Are you lost at what foods to buy while grocery shopping? 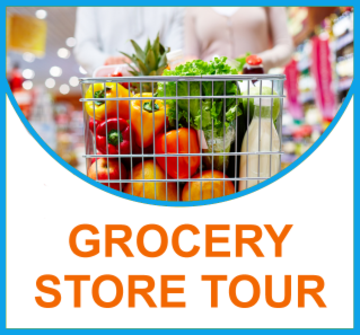 Join Annette Reeder ~ Nutritionist, on a guided grocery store tour. Learn tips that will make you the wise shopper for yourself and EVERYONE YOU LOVE. Bring home notes and Shopping Guide * Be a Confident FOODIE!